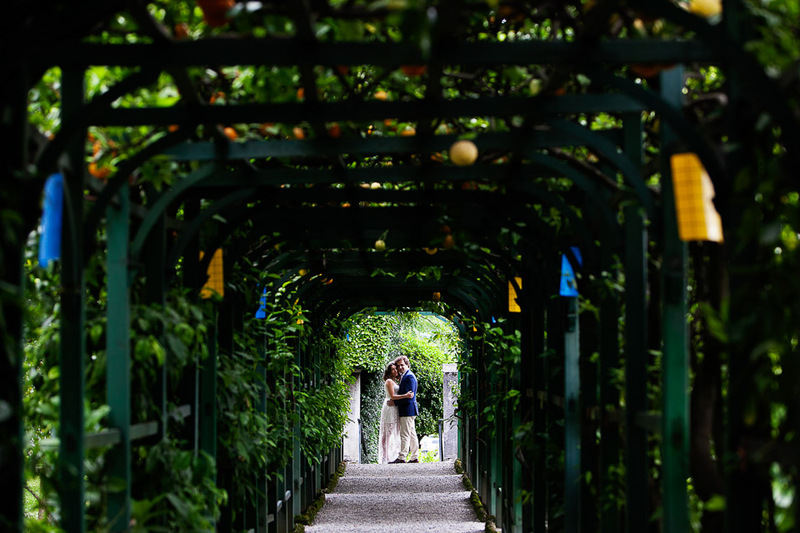 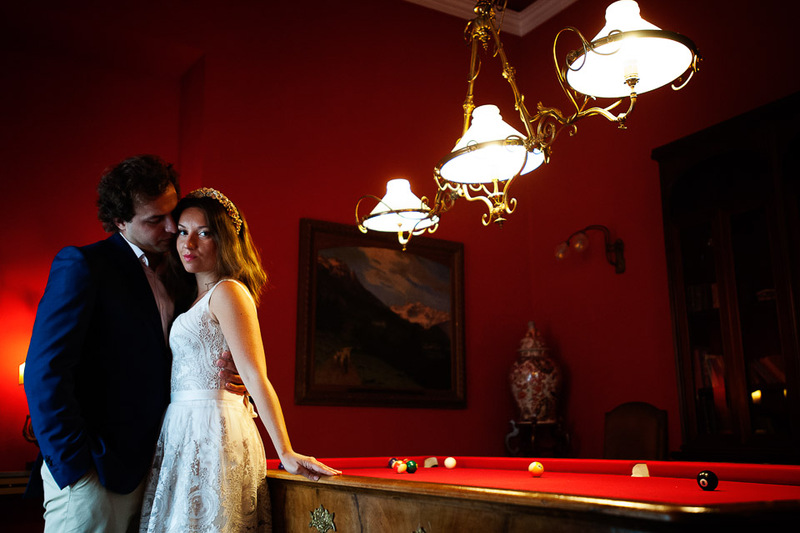 Imagine spending your honeymoon in the most charming places in Italy, being photographed by a team of professional photographers while on your wedding dress: meet Ekaterina and Artem! 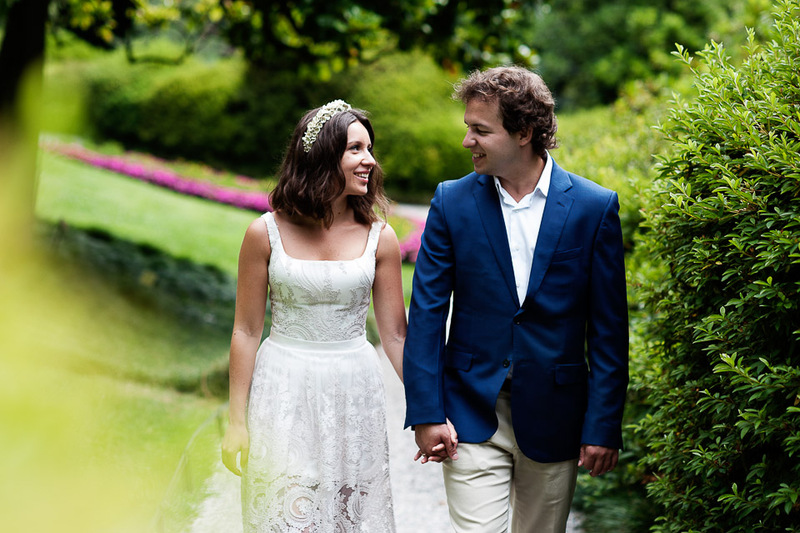 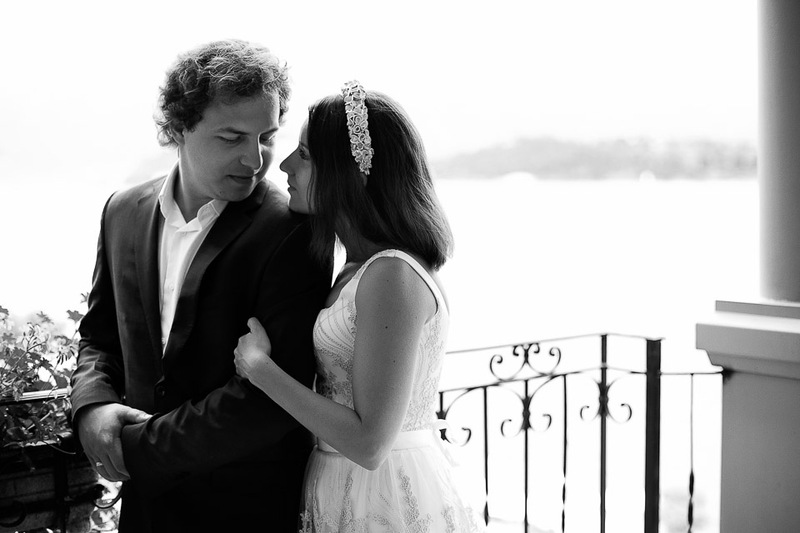 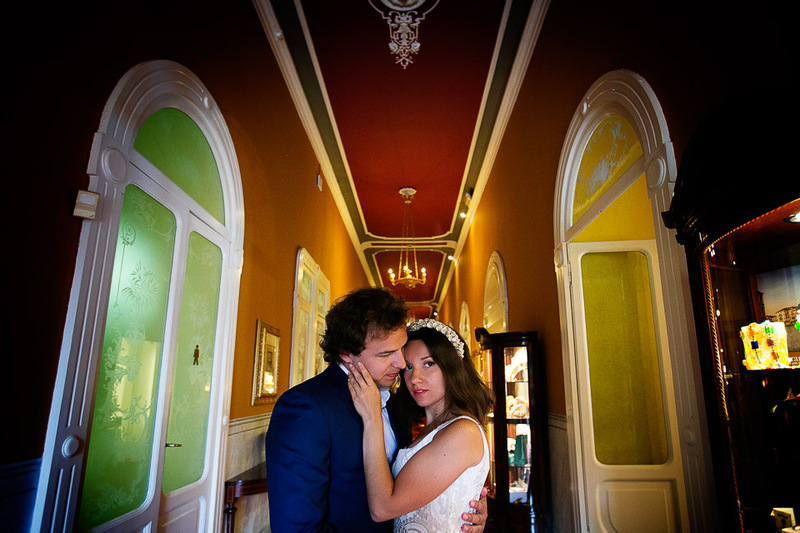 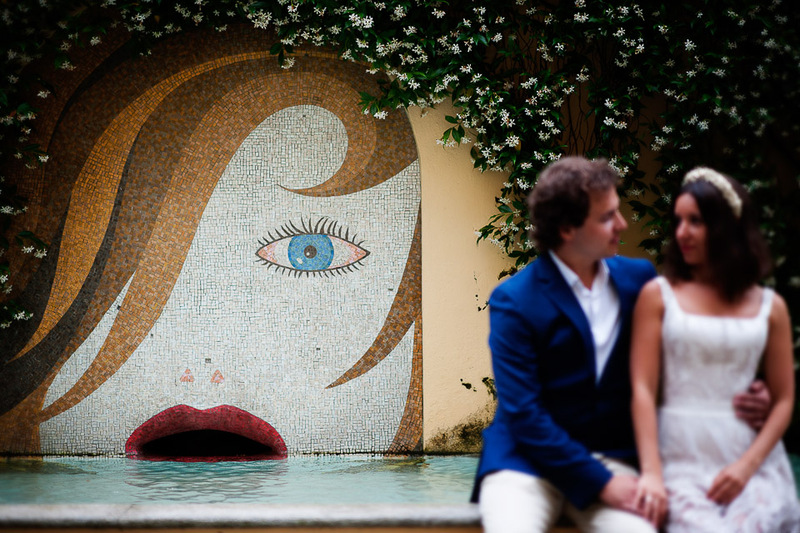 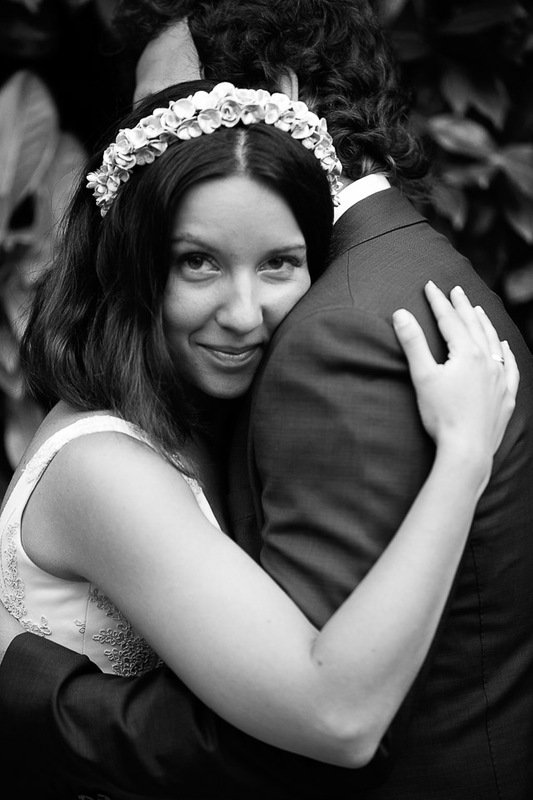 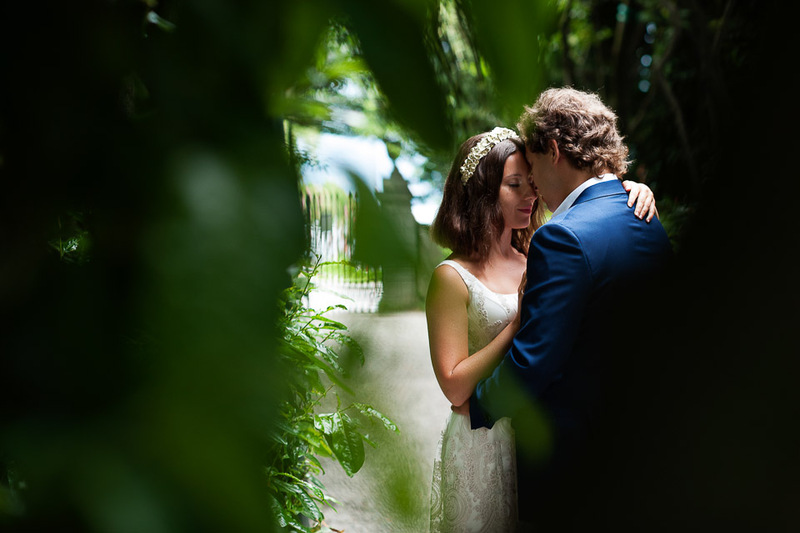 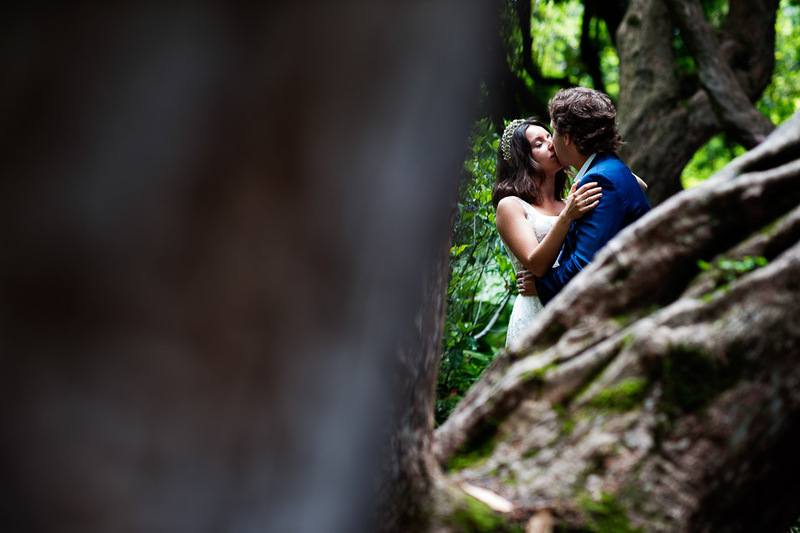 Ekaterina and Artem, a sweet couple married in Ukraine who decided to spend its honeymoon in some of the most romantic and famous destinations in Italy: Venice, Verona, Lake Garda, Cinque Terre, Florence, Rome. 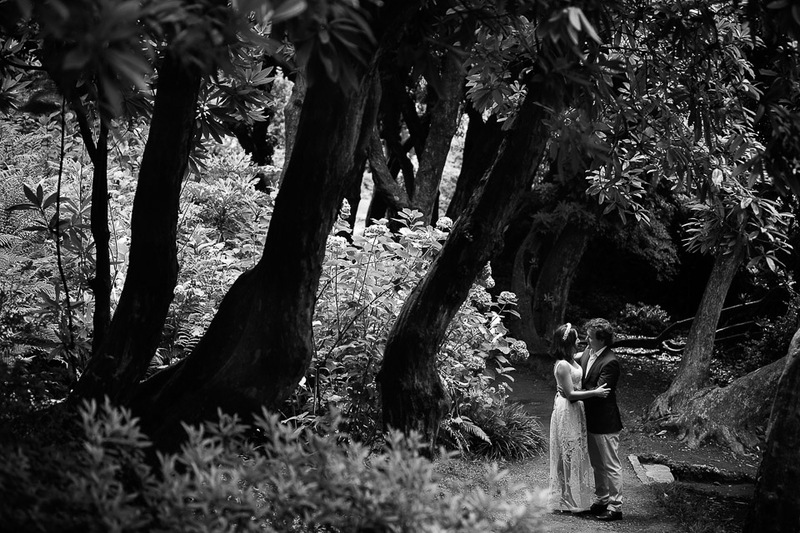 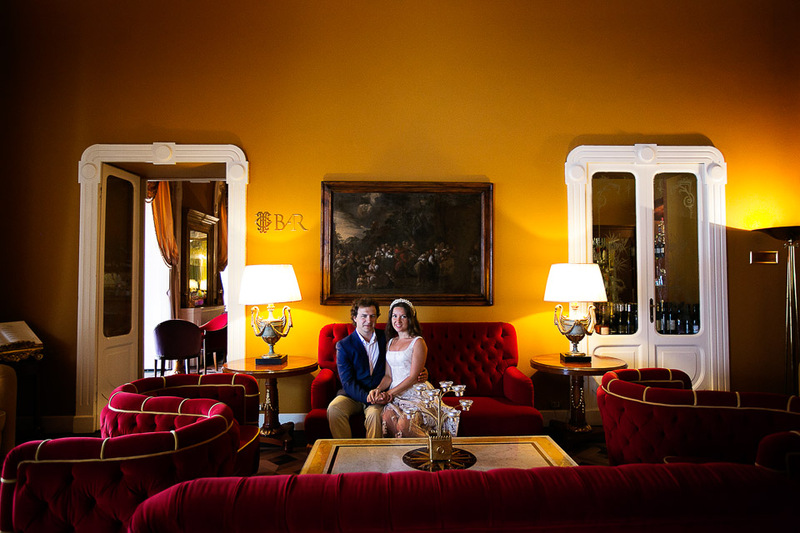 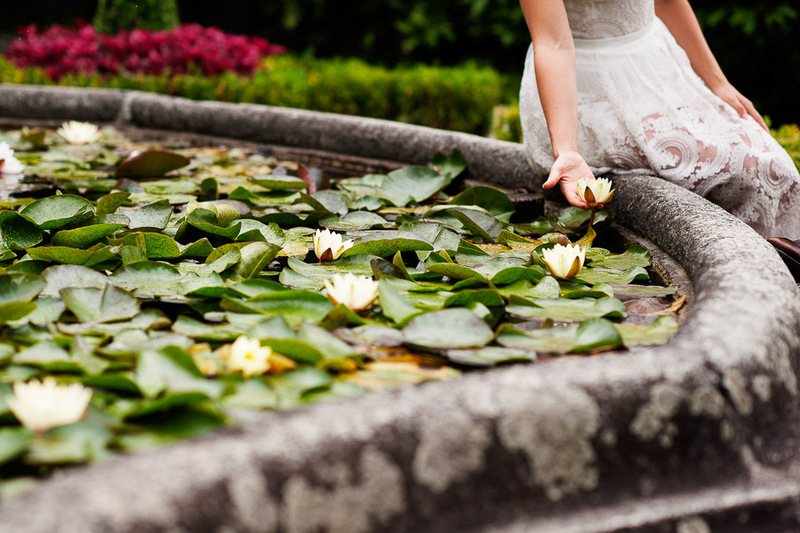 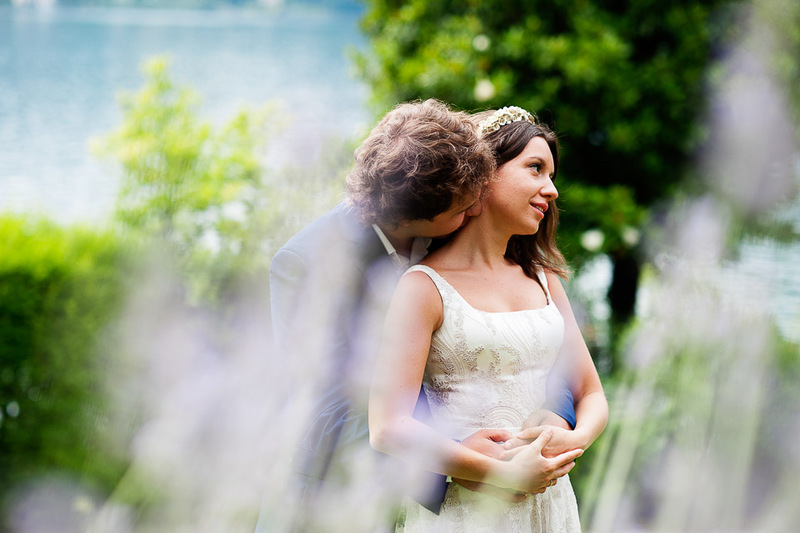 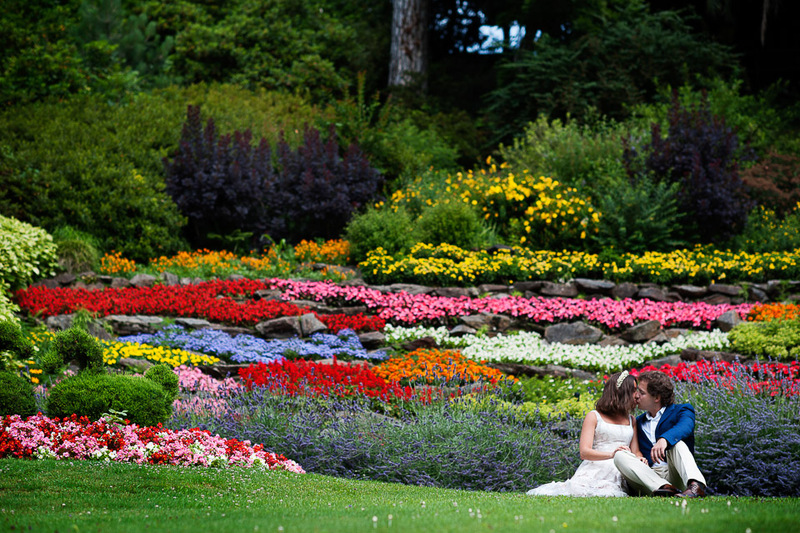 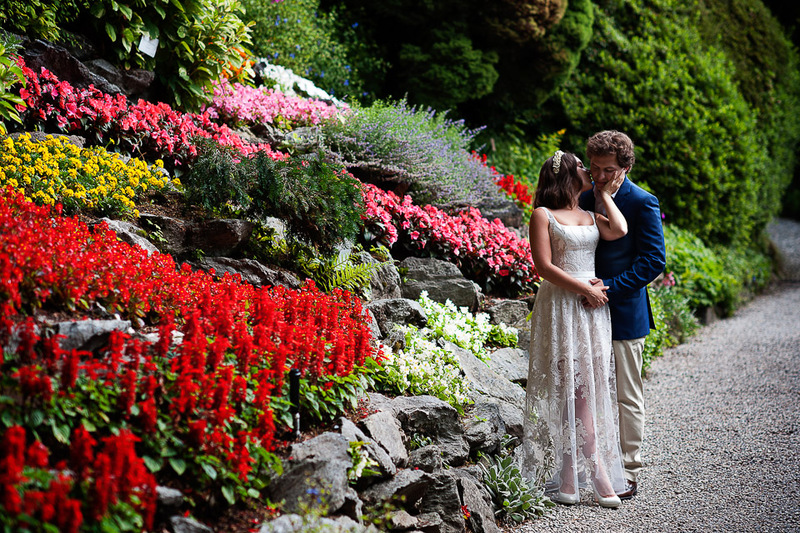 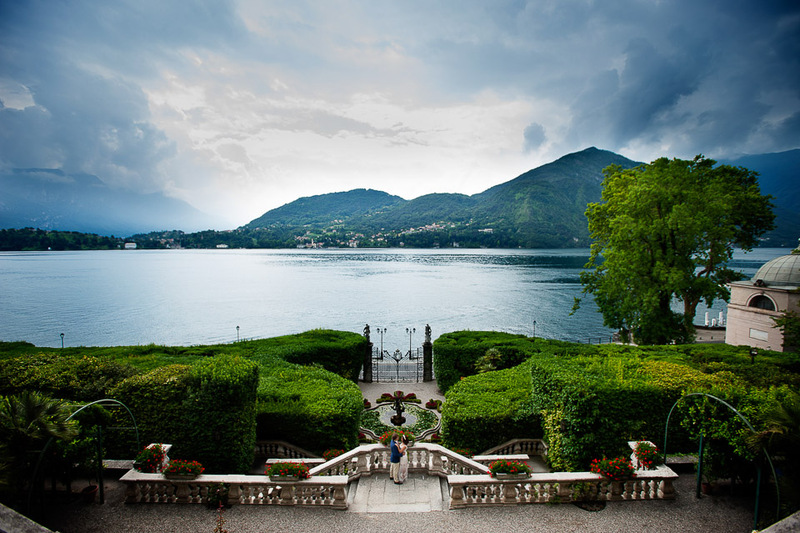 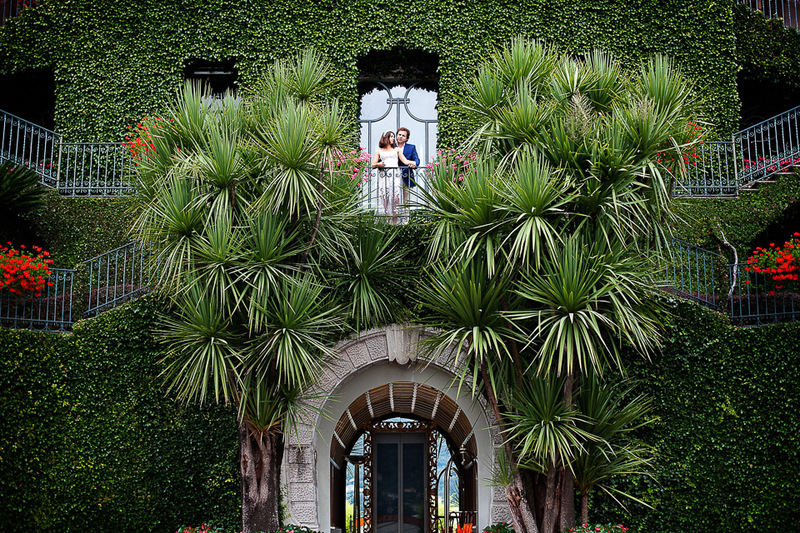 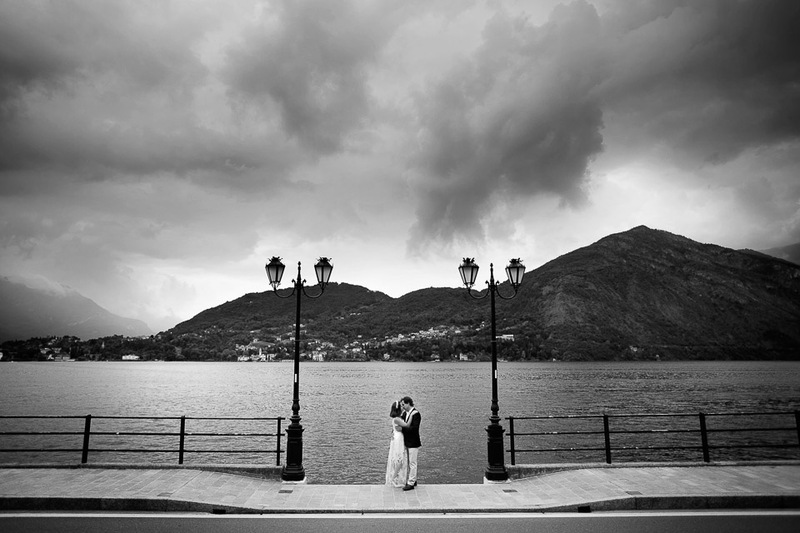 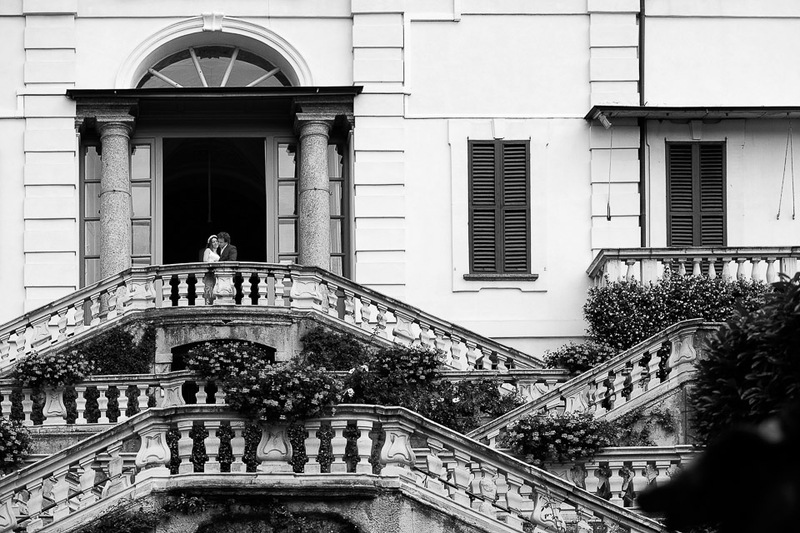 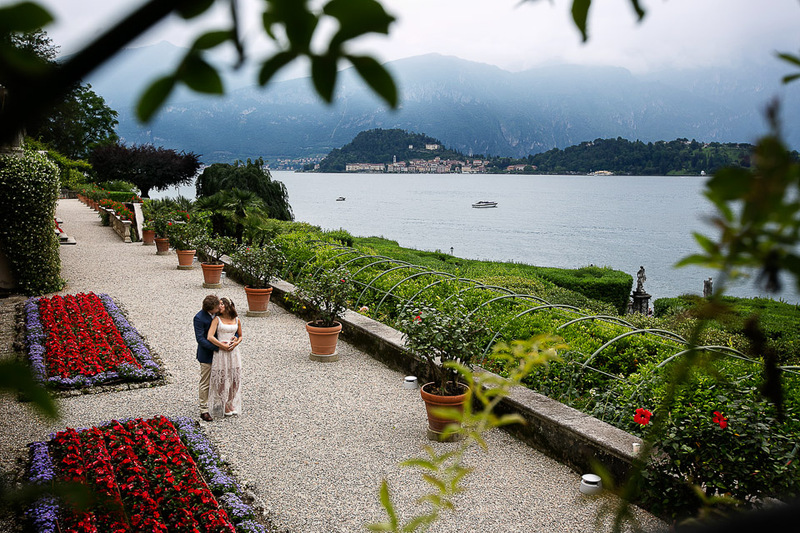 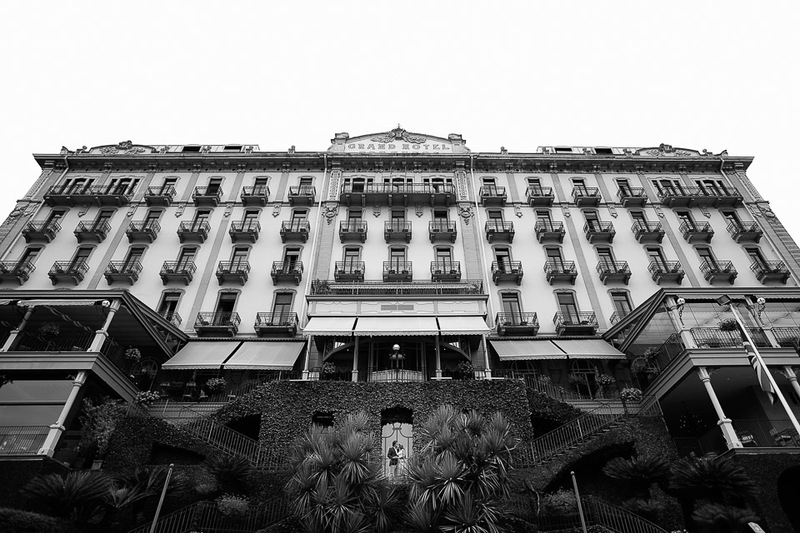 They took a chance to wear again their wedding dresses, and have a very special shooting in amazing mansions on Lake Como.